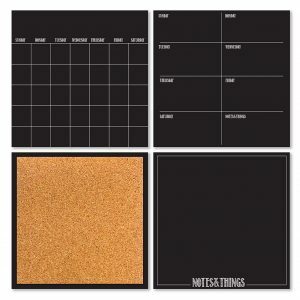 Stationery Sets Archives - Home - EZStore – Shop, Ship, Enjoy! 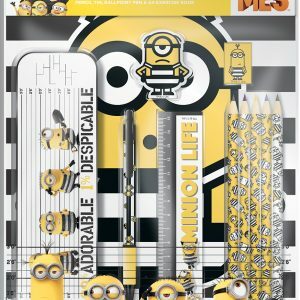 A brilliant Despicable Me themed super stationery set with everything you need for a days hard work at school. Includes: 5 x colouring pencils, 2 x pens, 2 x highlighters, 1 x rubber, 1 x sharpener, 1 x notepad, 1 x 15cm ruler and 2 x pencils. Ideal for: A great gift for Minion fans to use at school and at home. Suitable for children over the age of 3 years. 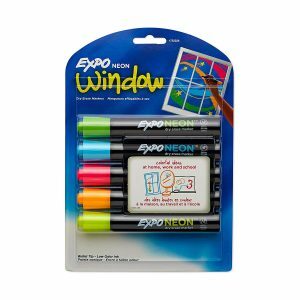 Fun, vibrant neon colors for use on both black and white dry erase surfaces. Bright, vivid ink is specially formulated because of low-odor whiteboard markers. Durable bullet tip allows for broad, thick lines that are easy to see from a distance. Perfect for classrooms, offices, and homes. 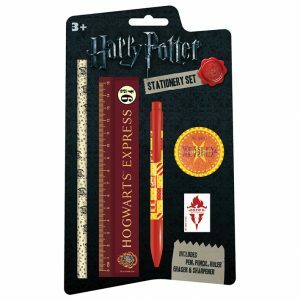 Harry Potter Stationery Set features Harry Potter themed stationery Good for harry potter lovers because it contains all stationery. Also Including a pen, pencil, ruler, eraser & sharpener. 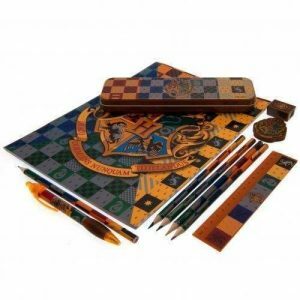 And Ideal as a back to school stationery set. 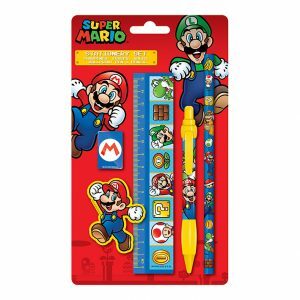 Super Mario Stationery Set features Mario themed stationery Good for harry potter lovers because it contains all stationery. Also Including a pen, pencil, ruler, eraser & sharpener. 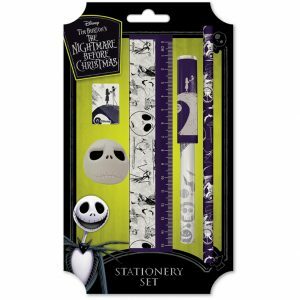 And Ideal as a back to school stationery set.